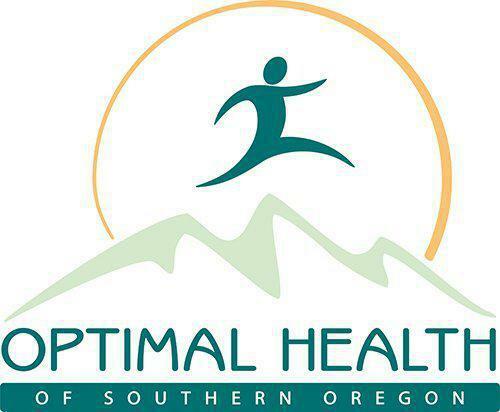 Whether you want to look as good as you feel or need assistance in achieving your weight-loss goals, Optimal Health of Southern Oregon can help. The compassionate medical team in Grants Pass, Oregon, offers weight loss solutions to help you successfully lose weight and keep it off for good. With services like nutritional counseling and medication assistance, you can reach your ideal weight, improve your self-confidence, and restore your good health. Learn more about available medically supervised weight management programs, call the Grants Pass office today or book an appointment online. Optimal Health of Southern Oregon offers comprehensive medical services to help you achieve your weight loss goals. They work closely with you every step of the way to ensure you’re successful in reaching your ideal body weight. Weight management services include nutritional counseling, medication assistance, and guidance for physical activity based on your medical history and specific needs. Your provider can also recommend weight management services as a preventive measure to reduce your risk for chronic medical conditions like diabetes and high blood pressure. Once you achieve your ideal weight goals, your provider can perform SculpSure treatments to eliminate the areas of stubborn body fat you can’t get rid of through diet and exercise. What you put into your body has a lot to do with how you feel on the inside and how you look on the outside. Optimal Health of Southern Oregon can create a custom nutritional plan to ensure you’re getting the essential vitamins and nutrients in your diet. According to your medical history and existing health needs, your provider can suggest a diet plan to include whole, fresh foods, limited salt, and reduced sugar to promote good health and help you lose weight. They also make sure you are consuming the right number of calories to help you maintain your weight loss goals. Is SculpSure recommended for weight loss? SculpSure isn’t a treatment for weight loss. Once your weight is under control, your provider can use the laser fat-elimination technology to destroy excess fat cells in your belly, thighs, and back that you can’t lose when eating right and exercising. The laser technology is ideal for contouring your body, slimming you down and improving the appearance of your figure. To qualify for SculpSure treatments, you should be within a few pounds of a healthy body weight and have realistic expectations for the outcome of treatment. You also need to be in good overall health for your provider at Optimal Health of Southern Oregon to consider you for the body contouring treatments. To learn more about weight management services, including SculpSure laser treatment, schedule a consultation online or by calling the Grants Pass office today.